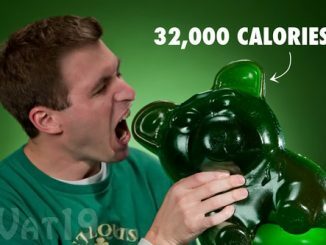 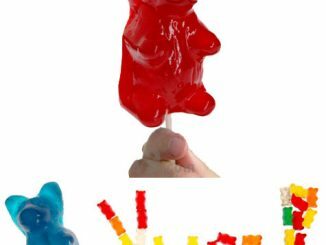 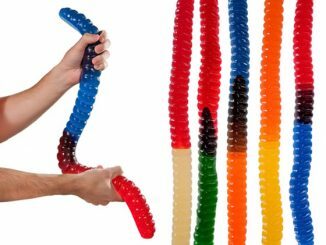 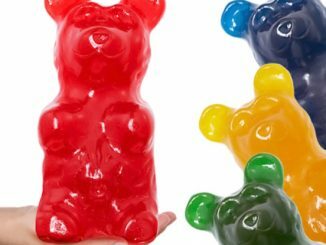 We’ve seen all kinds of gummy creations, like Gummy skulls, or even a Giant Gummy Brain. 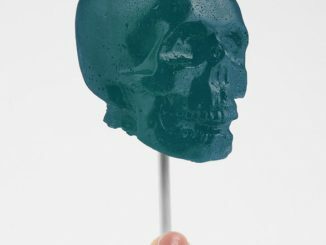 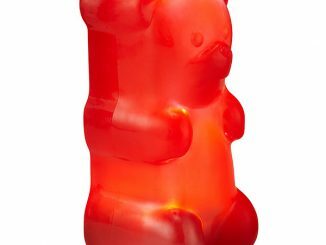 Now behold the Giant Glowing Gummy Skull. 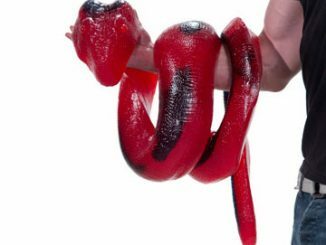 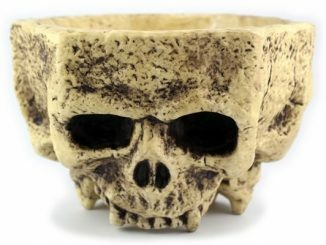 Great for Halloween of course, but I wouldn’t want it around my house. 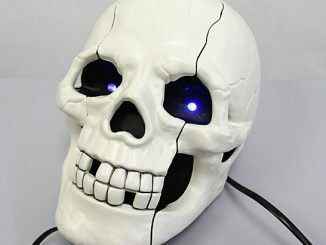 It scares me just looking at it. 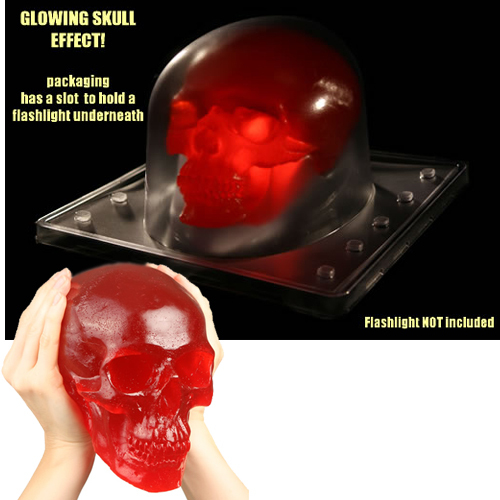 The clear packaging doubles as a covered display and includes a slot underneath where you can place your flashlight to make this Giant Gummy Skull glow and scare kids. 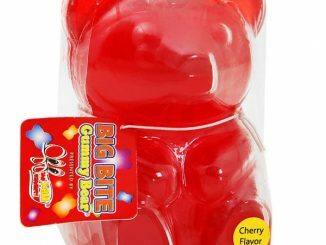 You gotta love that packaging. 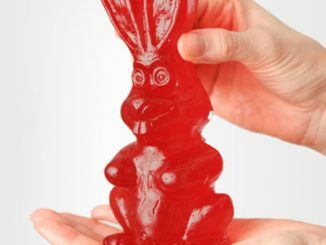 Creepy. 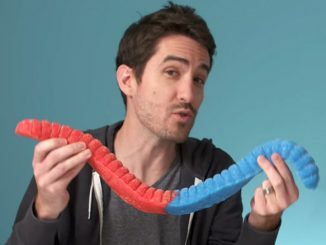 It’s $39.99 from Perpetual Kid.